Philadelphia Drug Lawyers identifies experienced criminal defense lawyers ready to fight wrongful arrests and protect your freedom. At Philadelphia Drug Lawyers, our independent and extensive research has proven that effective representation requires extensive experience, an in-depth knowledge of the law, and a longstanding relationship with the offices and agencies in the Philadelphia criminal justice system. Effective criminal defense representation also requires a lawyer who can balance the fine line between cooperating with the authorities and mounting a vigorous defense against them. The Expert Philadelphia Drug Lawyers that we list on our website have a proven track record in all of these areas. Our team, which includes expert drug defense lawyers from around the country, has worked to identify some of the best Philadelphia Drug Lawyers. The goal is for our site to be a source for anyone charged with Philadelphia Drug Crimes, or anyone looking to help someone who is by finding them the best lawyer possible. To be clear, all we do is provide you with the information, and you don’t have to pay us anything. If you choose to hire one of the lawyers on our site, then you are free to negotiate whatever fees you believe are fair for their services directly with them. That being said, we have vetted each of our attorneys and believe their standard fees are more than reasonable for the level of skill and service provided. When evaluating a criminal defense lawyer to defend you from drug-related charges, it is imperative that you choose an attorney experienced in drug trafficking cases. 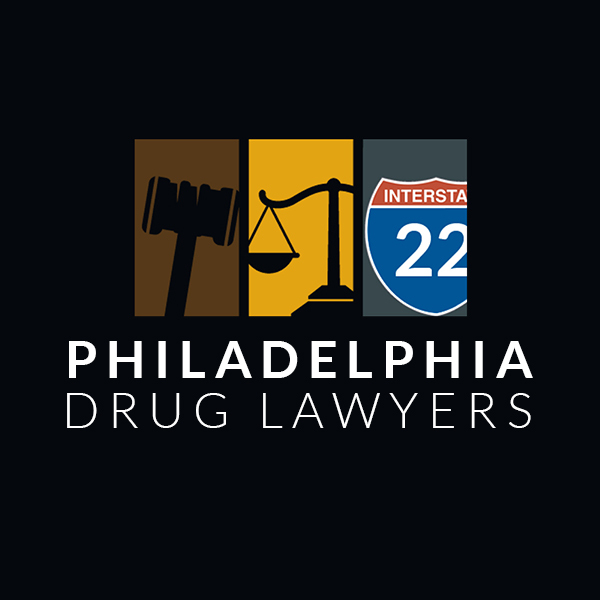 Philadelphia Drug Lawyer lists lawyers who are not only experienced with interstate drug trafficking charges, but all other drug related charges as well. Are you being accused of committing a drug trafficking crime, or been stopped by the police for an interstate traffic stop in Philadelphia? Philadelphia Drug Lawyer is here to help. Drug trafficking in Philadelphia has become a serious problem, resulting in law enforcement officers using highway interdiction as a method to eradicate the problem. Unfortunately, in many cases, the police officers use unlawful methods that can be challenged by an experienced Philadelphia Drug Lawyer in court. If unlawful methods or tactics have been used to make an arrest, an experienced Philadelphia Drug Lawyer can help by working to get your case dismissed. Nevertheless, while it may be possible to get your case dismissed, if a police officer used unlawful means to stop and search your vehicle, you are up against the potential of spending years in jail or being hit with excessive fines if the court finds you guilty of the offense. That’s why you need the right drug trafficking lawyer on your side. These charges are serious and should be treated that way, whether you think you are guilty or not. You should never consider facing the Philadelphia criminal justice system alone, and you should never talk to the police questions without a confident, experienced drug lawyer at your side. You could potentially be charged with drug distribution in Philadelphia if you are found with any amount of drugs, even if the quantities are small or insignificant. Historically, you needed to be caught with specified quantities of narcotics for trafficking charges to stick, but the law has evolved to include lesser quantities of narcotics, prescription drugs, or drug-related paraphernalia. Amended changes also include any quantities of mixtures (Hash & Concentrates) that contains any amount of drugs and thus, you can be charged even if you do not have the actual drug with you. Fortunately, if you are facing a drug trafficking offense in Philadelphia, our listed drug lawyers are here to help you win the case by creating a tailor-made defense that is specific to your case. Philadelphiadruglawyers.com will quickly connect you to highly qualified and top rated defense attorneys with a proven record, all of whom are ready to help you through this challenging time. 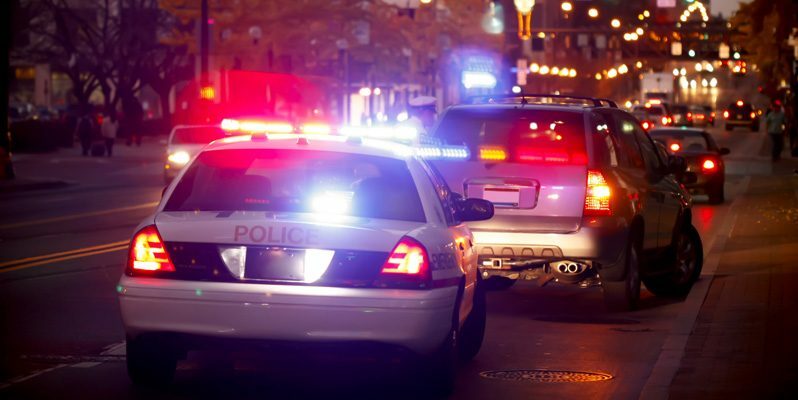 Are you a victim of an illegal highway traffic stop? If so, Philadelphia Drug Lawyer should be your first call! Over the last few years, the number of people arrested in traffic stops for drug trafficking has increased tremendously. While some traffic stops are legal in Philadelphia, law enforcement officers often take advantage of the situation to check for drugs using unlawful tactics. This can leave you facing serious penalties including serious prison time from what started as a harmless traffic stop. The severity of the drug crime penalties makes it necessary to hire the best Philadelphia drug attorney. You should not try to represent yourself or choose a lesser qualified attorney, even if you think that you can be able to prove that the police used unlawful methods to arrest you. This legal system is designed to stack the deck in favor of the police, so even if you’re brilliant, representing yourself is a huge mistake. Many interstate traffic stops might seem similar to the untrained eye, but no two cases are the same. The top-rated lawyers from philadelphiadruglawyers.com are highly experienced, aggressive, and have amazing reputations for success. They will identify the special characteristics of your case that make it unique. Then, our Philadelphia Lawyers will use the special elements of your case to create a custom-made defense strategy that will work best for you. Having our team of top lawyers from Philadelphia Drug Lawyers, in addition to putting forward the best criminal defense for you, will also work with the prosecutor to negotiate a proposed offer that would reduce your potential sentence or eliminate some charges. Furthermore, even if you are found guilty, the best drug lawyer will successfully fight for decreased punishments. For example, instead of going to prison for a lengthy sentence, the lawyer may suggest a plan that would let you only spend less or no time in jail, getting other options on the table like rehab or house arrest. Have you recently been arrested on suspicion of drugs crime in Philadelphia? At first, some people take the charge lightly, not realizing they could be facing several years in jail or other harsh penalties. It’s only then that they understand how serious the charges are. Don’t get locked up for drug charges that could have been dropped if you had hired an experienced drug attorney at the onset of your case. While the number of drug busts has been on an upward trend in Philadelphia, many of the traffic stops that lead to those charges are filled with unlawful police activity, but they still carry dire consequences if you have the wrong lawyer and are found guilty of the crime. If a less experienced lawyer fails to prove that the traffic stop was illegal, you may end up in jail or with excessive fines that you wouldn’t otherwise be facing. Furthermore, the state government can also confiscate your properties if they were allegedly bought with drug money and thus, it is very important to hire a highly qualified and experienced drug crime lawyer who knows the system in Philadelphia. This means that there is no room for mistakes when hiring an attorney to help you with the case. You can find a professional, highly experienced drug crime lawyer with a proven record from Philadelphiadruglawyers.com. At Philadelphia Drug Lawyer, our carefully selected attorneys are ready to help you clear your name and protect your property. Our lawyers know the Philadelphia justice system inside and out, and they do not need much time before they can begin fighting to clear your name. Our attorneys have a proven record dealing with some of the most complex drug crimes in Philadelphia. Get yourself some peace of mind by hiring one now. Are you looking for a drug crime attorney? Philadelphiadruglawyers.com has carefully selected a team of highly competent, experienced and friendly lawyers ready to help you during this difficult time. The lawyers understand that every drug case is unique and thus, will work with you to create a custom-made defense that is based on your personal situation and the unique aspects of your case. The lawyers are also able to spot certain factors and arguments that can mitigate or even negate any criminal offense. Furthermore, the top Philadelphia drug lawyers do much more than simply put forward a simple defense defense of calling and cross-examining witnesses. They will also work with you and the prosecutor to negotiate the best deal for you. In some occasions, these deals can eliminate some or all of the charges brought against you or often reduce your potential sentence. The lawyers will also keep you informed about the drug trial procedures and the progress of your case as they understand that you can easily get carried away by the trial. Although the objective is to have a lawyer who would effectively represent you, a top drug crime lawyer in Philadelphia would provide you with insights on how the trial is progressing and what will likely happen in the near future. The attorney would also help you navigate through the complicated state legal system easily and thus, help save time and reduce inconveniences as they are well informed about the justice system. Have you or someone that you love recently found themselves in need of drug lawyer within the Philadelphia area? If so, then you have come to the right place. Here, at Philadelphia Drug Lawyers, we hold a strong belief that every single person is entitled to highly effective representation. In order to properly deliver such a level of advocacy, we have acquired a long standing relationship with a selected group of agencies and offices within the legal system at both the state and federal level. 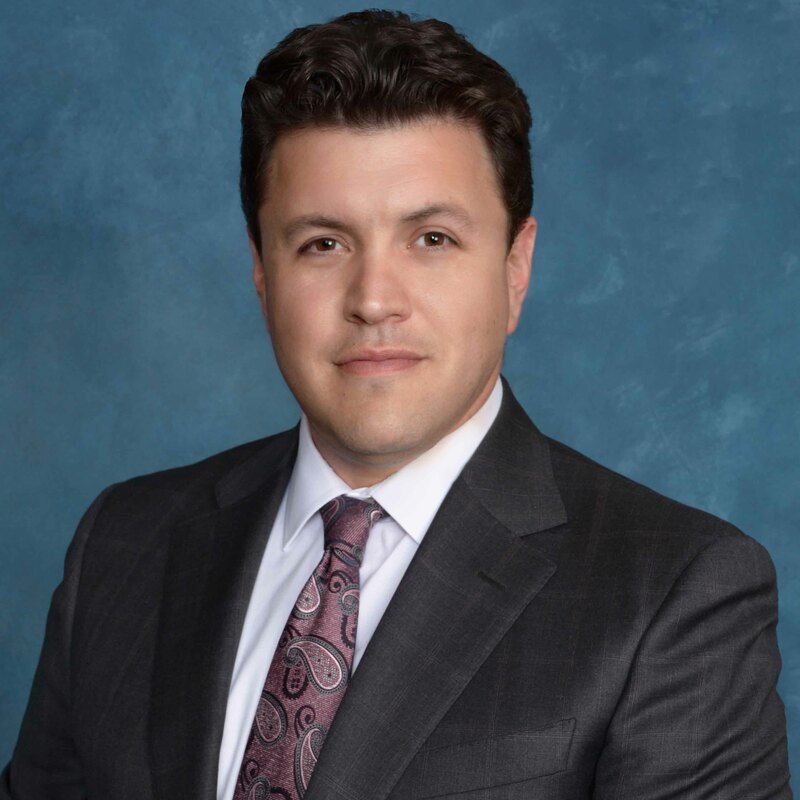 Our hand-picked team of highly reputable attorneys is able to wage an impeccably effective defense by delivering of a balance between negotiation and litigation. Given the magnitude of these charges, and their ability to drastically affect the rest of your life, it is imperative that all matters be prioritized and executed with the utmost skill. Our attorneys’ extensive history with Philadelphia drug laws will offer you an invaluable edge. When evaluating your respective needs, you will easily be able to note the dedication and wealth of knowledge that will lead to success. Our attorneys pride ourselves on their ability to exceed all standards while affording our visitors with levels of dedication, responsiveness and advice that is unparalleled within the Philadelphia area. We firmly understand that drug related charges within the great state of Philadelphia are accompanied by penalties that are life-altering. Due to this fact, no one involved can afford an inept legal team or even the smallest of mistakes. That being said, do not hesitate to contact us today so a highly qualified attorney can begin mounting an impenetrable defense for you.